Which Company Is Better For Valet Parking? When travellers reach the airport, it becomes difficult for them to arrange a parking spot and park their vehicles. Most of the passengers don’t trust the strangers to handover cars for parking it. Risks of damages and complaints about poor services are common issues. So, travellers need a dependable as well as reliable off-site Luton valet parking source that can look after their vehicles when they are away. To help the passengers, here are some tips that will help you to determine the dependability and trustworthiness of a company. Longevity of the parking company shows how experienced this service is. The number of operating years of a company shows its trustworthiness. A bit of research is needed to find out a legit off-site Luton airport valet parking. Inquiry about the company’s staff is a right way to check the professionalism of service. This is a right way that depicts how much a parking service take cares the needs of customers. Highly trained, uniformed and experienced staff is the symbols of a trusted company. Valet attendants should be punctual and must have kind behaviour towards travellers. Travellers and valet attendants, both are responsible for avoiding the probability of risk of damages. Before parking your car, valet attendant asks you to take out your valuable. It is also your responsibility not to leave precious belongings in your car. The condition of parking compound also matters. A trusted service always has a guarded compound for parking your vehicles. There should be no risk of damages and vehicles must be safe from internal conditions. Gated, well-fenced and latest safety equipment fixed in the compound for monitoring are the signs of trusted and safe company. Make sure to check whether your vehicle was used in your absence? Check the mileage to know that valet or any other staff member has used it without your permission? If a company doesn’t use your vehicle for the personal task, it means that is a reliable service and you can trust on it. Plan your trip and make sure to determine the reliability of cheap Luton airport valet parking service minimizing risks and enhancing the safety of your car. If you live far away from the airport, then you need a car to reach there. You can book a taxi or your friend can drop you at the airport. But, if you have your own vehicle, then you have to drive yourself. After reaching airport, you will face many troubles like parking and transport issues, high fares, damage risks and improper parking spots. You will see that how the airport is overcrowded with passengers and official parking is busy with thousands of the vehicles. So, it is better to plan your airport travel and manage parking space in advance for a peaceful travel. Make a firm decision and choose off-site parking at Luton airport to deal with all parking troubles efficiently. Booking procedure is not difficult to navigate and it is customer friendly. After this, you will get a dedicated parking spot for your car. Once you make an online reservation, a right space is fixed for your vehicle. On departure date, reach at the airport at least 1 hour before actual time. A chauffeur will be waiting for you at the terminal who will park your vehicle safely at reserved place. Off-site Luton airport parking is comparatively cheap and safe option for your car. This is a dependable service that looks after your vehicle properly once you are away. 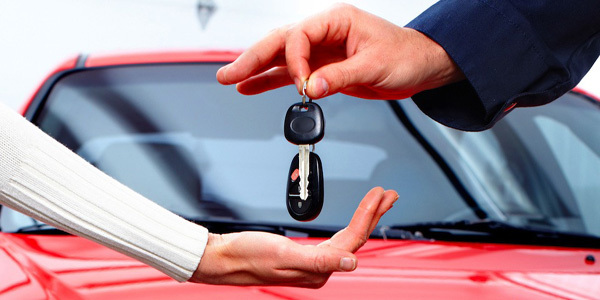 Pick and drop for vehicle is administered in a professional and timely manner. Booking off-site cheap Luton airport parking is a good decision as it provides you with the amenity of budget-friendly airport parking. This parking service covers all issues of long term parking and assists you to feel stress-free during your journey. This is a trusted parking source that provides significant service in rush hours. So, book this well-reputed as well as luxurious service in advance for a remarkable and hassle-free parking experience. How Cheap Luton Airport Parking is a Big Advantage for Travellers? When travellers reach the airport, the most annoying moment for them is when they fail to get a right spot for their car. There are no safe parking spots for all vehicles so; the passengers get worried about the safety of their car. This situation occurs at all airports around the world. Personal transport is preferred and the number of vehicles is increasing day by day. 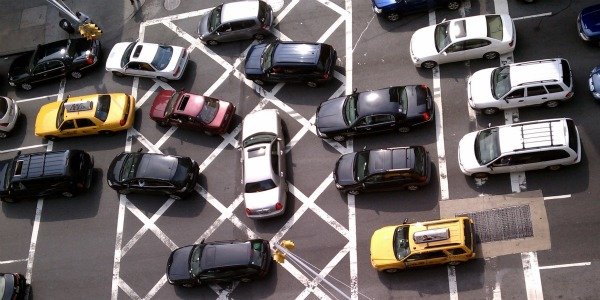 On-site parking compounds can’t manage proper parking spots for every vehicle. The risk of flight delays as well as the feelings of anxiety occupies their mind. This situation turns happiness of journey into worries. An advance booking of a valet parking service is needed to meet parking needs of passengers. 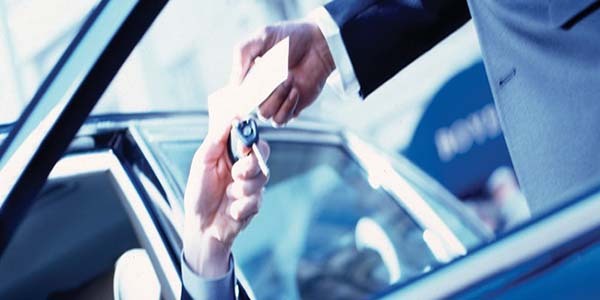 Valet parking is becoming traveller’s top most priority which gives them comfort and peace of mind. To avoid any sort of hindrance, it is vital to keep parking part of their planning. If you properly plan about parking, it will help you in finding the reliable and trusted source which will result in a peaceful journey and skipping all worries. It is a blessing for passengers if they avail a service like Luton valet parking. Utilizing this trusted service minimizes the troubles of parking. This is an exceptional service which assists the travellers to resolve the burden of parking and getting ready for check-in. They feel comfortable and spare themselves for other airport tasks. 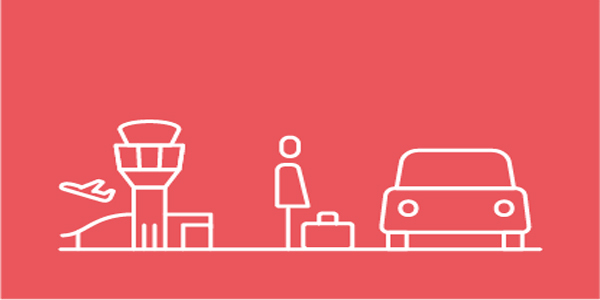 Choose Luton airport parking service and enjoy your journey. This service really makes a difference and lessens the parking burden so that travellers enjoy at reasonable rates. People now prefer to travel through personal transport. It is a better option for them as dragging luggage becomes laborious and their family members are with them too. When you have a car to go the airport, definitely there is a trouble of finding proper parking spot. Though there are on-site parking compounds available, but there is a risk of theft to your car. All these troubles come to the way of every passenger. Either you are a frequent traveller or you travel once in a blue moon, you will face these troubles. These problems cause waste of time and even you will miss your flight. So, it is better to keep all these issues in mind and look for a company that can help you to drag your luggage and park your car at a secure place. Meet and greet parking at Luton is serving the passengers in right way. It offers cheap amenities of secure parking for your convenience. There are different features that can solve all of your troubles easily. Pre-book facility is available for you at your home. You just have to visit company’s website or make a call to them. This is an easiest and fast way of booking an ideal place for your car. When you reach the airport, a well-trained and decent chauffeur will collect your car and give you a receipt. Imagine how professional it is. 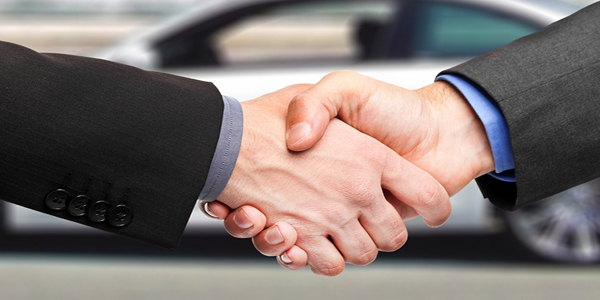 Luton meet and greet parking aims to save your time and park your car at right place. After this, you can leave for check-in. Be hassle free as your car is parked at right place. There are no risks of theft and damages to your vehicle. All these amenities are available on low-budget. As you are back from tour, just make a call and company’s chauffeur will hand over your vehicle to you. Look, how this company skips all the hurdles from your way and keeps you hassle free. So, come and reserve a spot for your car with no security trouble. Finding a space for car parking at London Luton Airport has become one of the major issues. It is difficult and hectic to park your vehicle at rush hours. Gone are the days, when people used public transportation to reach airport. Now-a-days, every traveller prefers to use his personal vehicle to reach safely at the airport. Due to which, parking becomes a major issue for the passengers. On-site airport parking is not at all suitable for the passengers because of its risks. It is expensive and hectic as compared to off-site airport parking and it also takes time and effort when you start finding a spot for your vehicle. So, the best way to get rid of these issues is to use Luton airport meet and greet parking for the security of your vehicle. It is the perfect solution for all your parking problems because it provides you the facility of proper assistance from a professional chauffeur. It also brings an ease of comfortable and peaceful journey. Make an advance online booking and have your car parked in the secure compounds of a valid parking provider. Simply drive your car to the terminal of the airport, meet the chauffeur to handover your car keys for parking. He will take your car safely to the compound and upon your return; the chauffeur will be waiting for you at the exit point of the terminal with your vehicle.